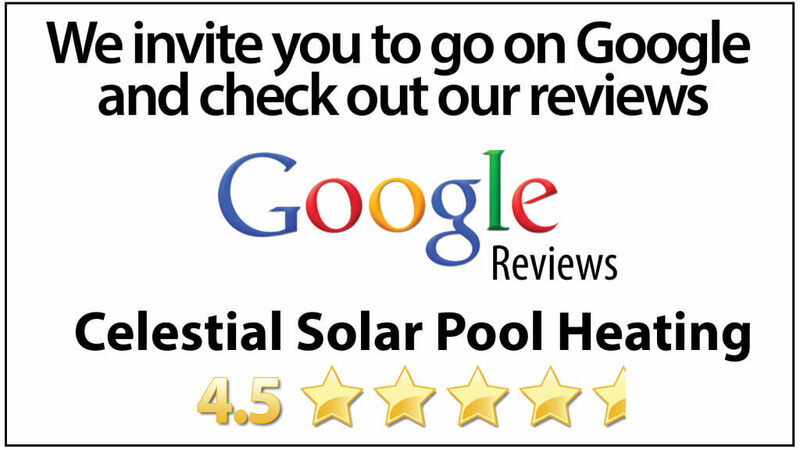 Let Celestial Solar Pool Heating of Pasadena help you take advantage of FREE energy from the Sun to heat your pool and help it remain at a constant, comfortable temperature longer. Our iSwim solar panels are designed to collect the most energy possible from the Sun, daily, and thus triple your comfortable swim season. 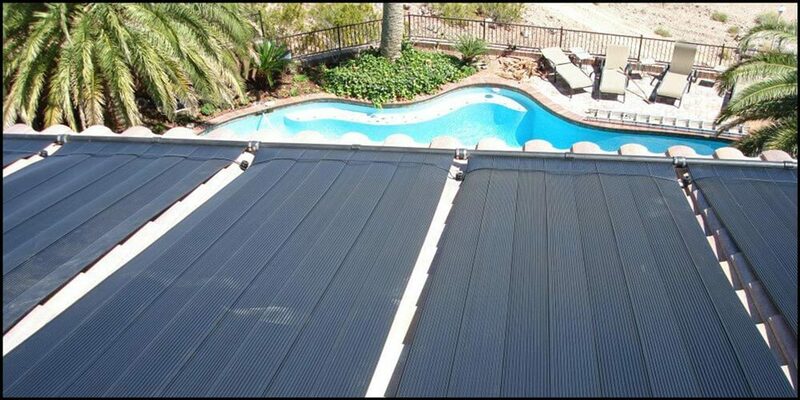 Find out which of our three panel models is the right choice for your home by calling (323) 899-4888 today to schedule your free, in home solar pool heating analysis. We take accurate measurements and collect all the data necessary to determine the right solar panels for your new system. Why not take advantage of FREE energy from the Sun? 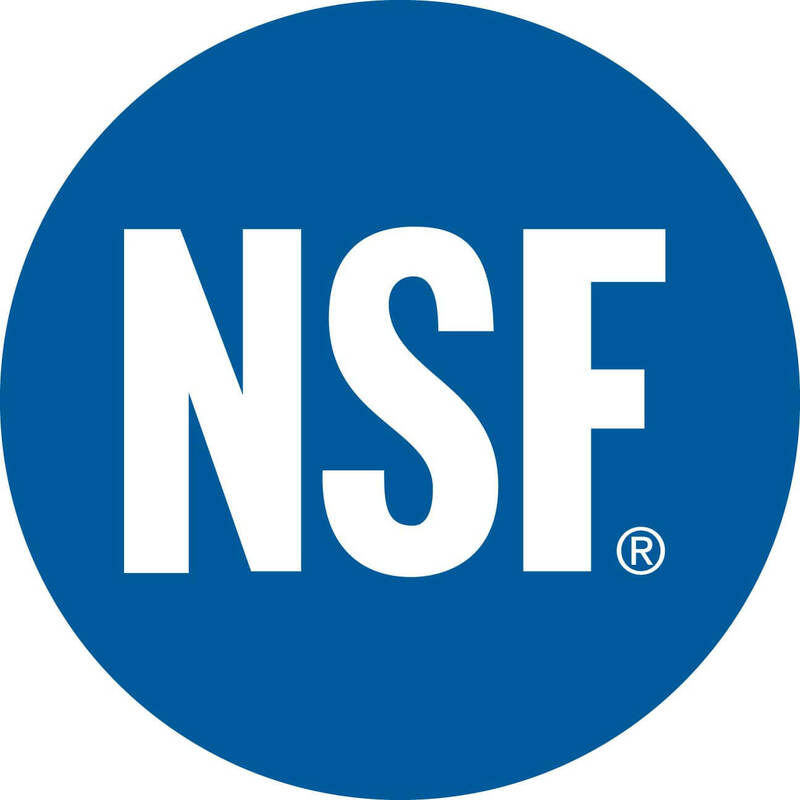 Keep in mind, we also have a 12 year panel and labor warranty to go with the fact we only use our employees and never subcontractors or day laborers for our installs. Give us a call today at (323) 899-4888 for more details.